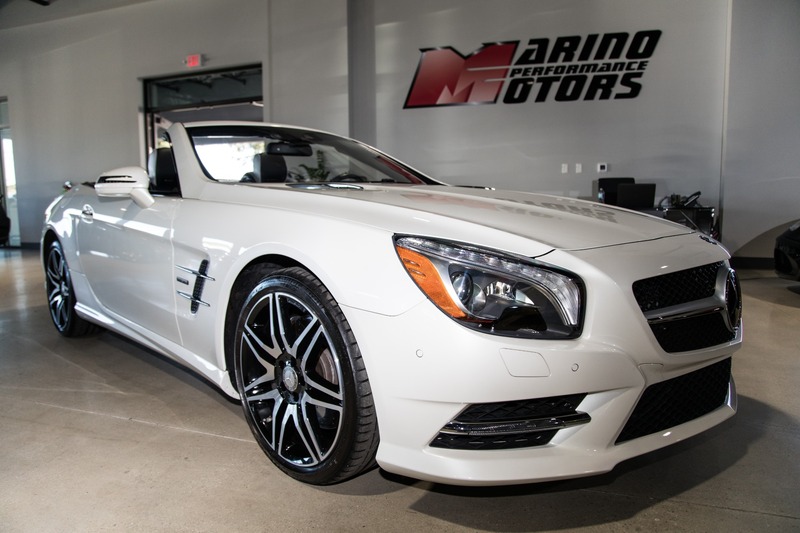 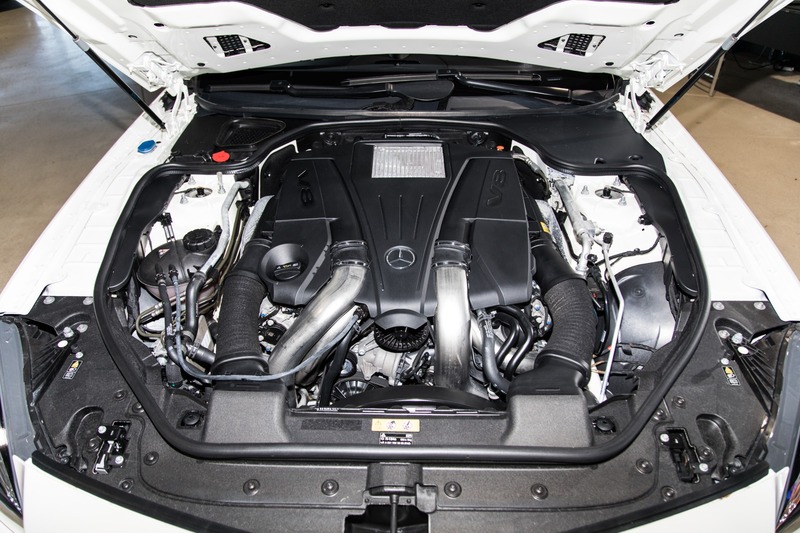 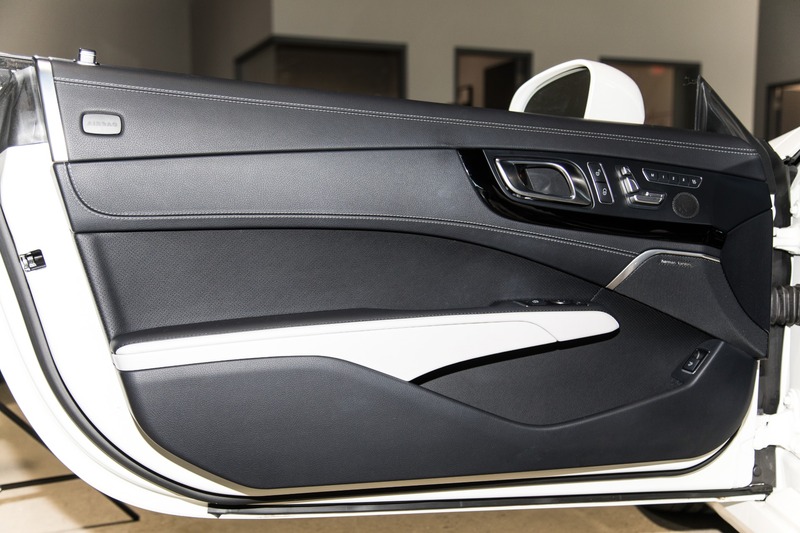 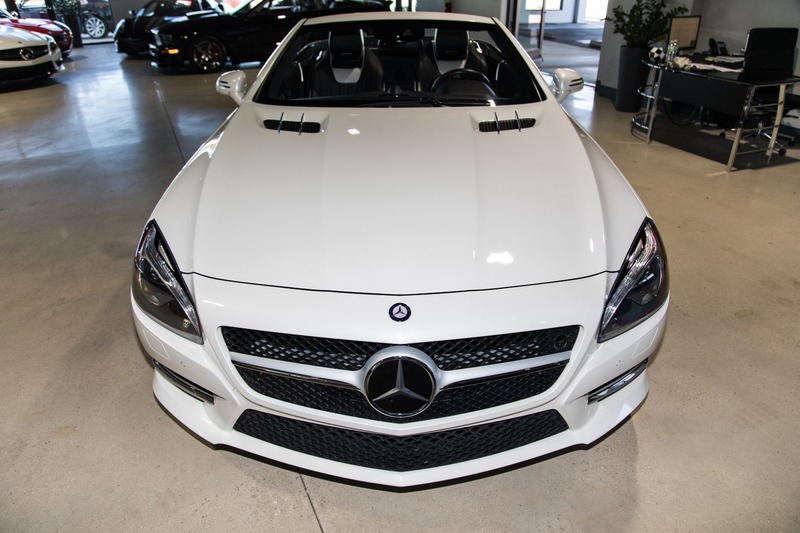 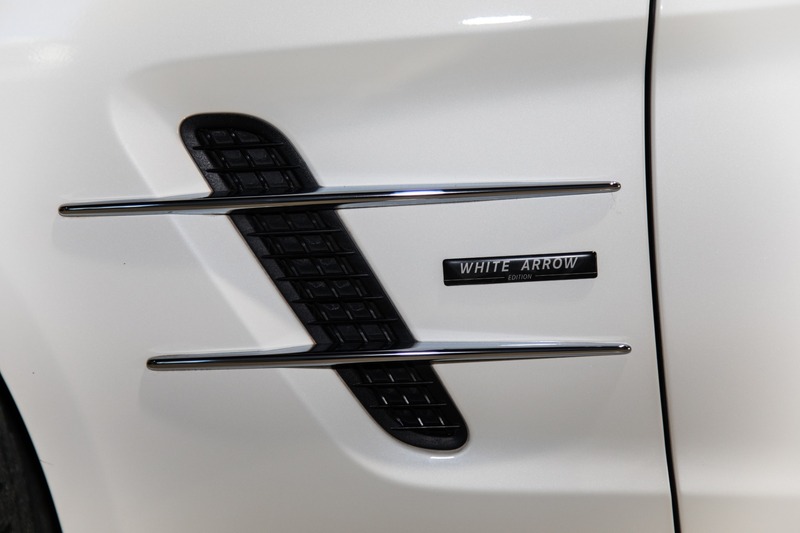 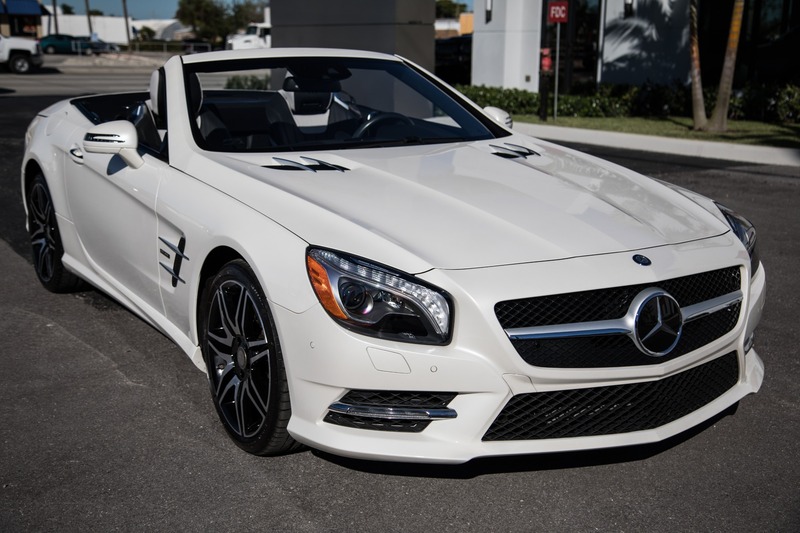 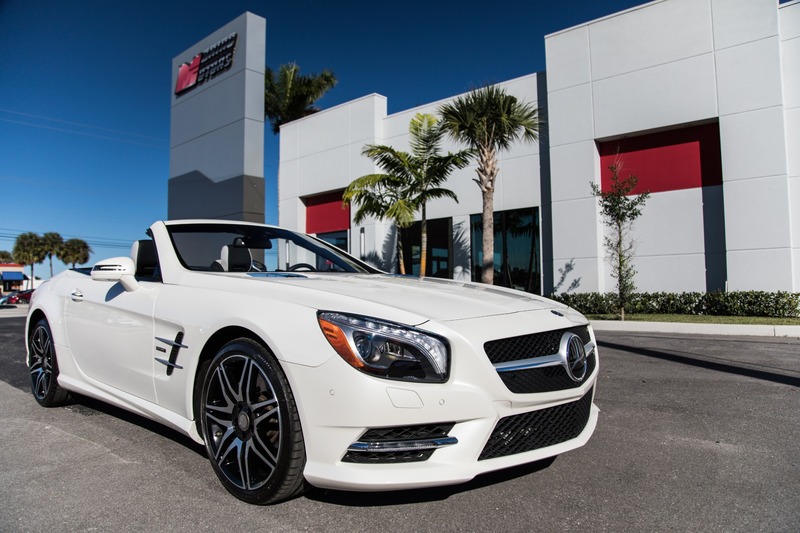 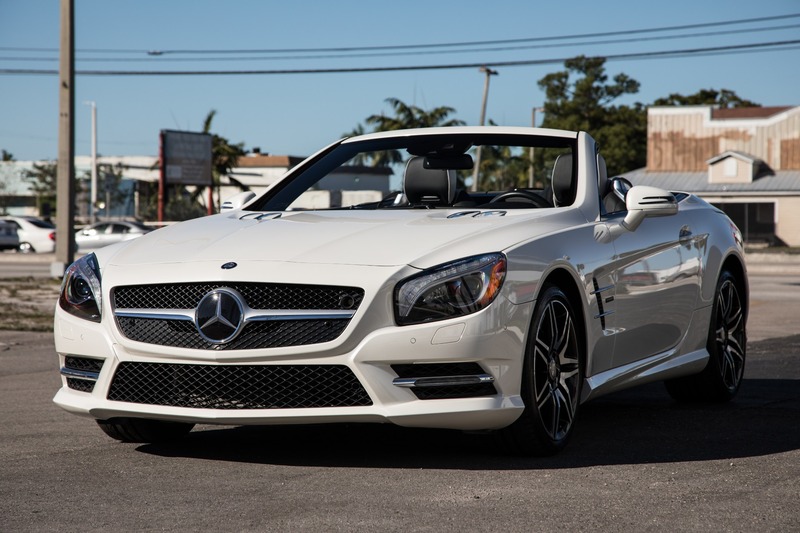 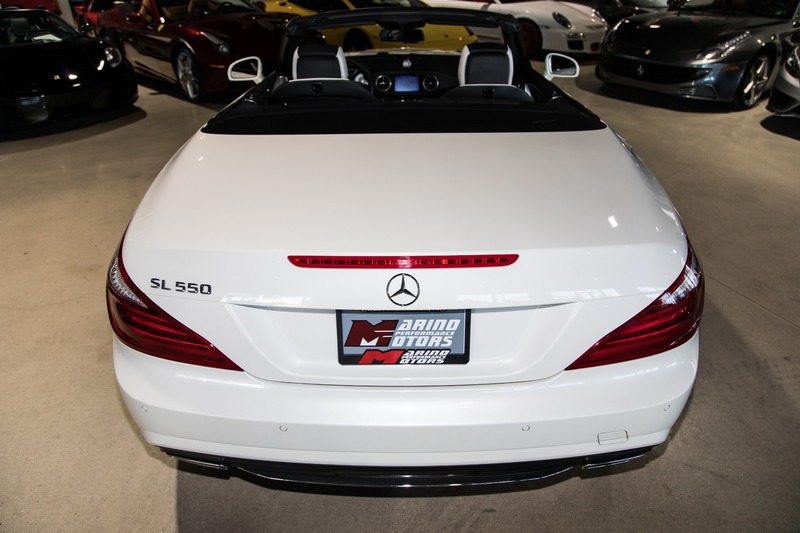 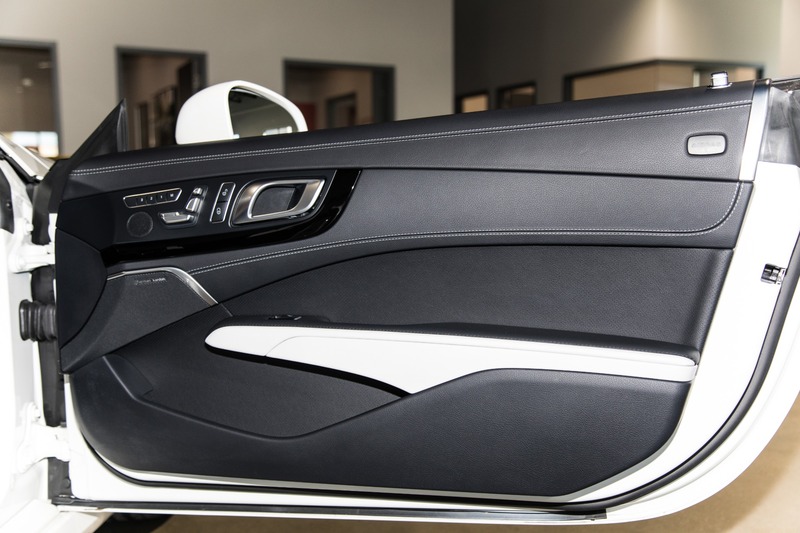 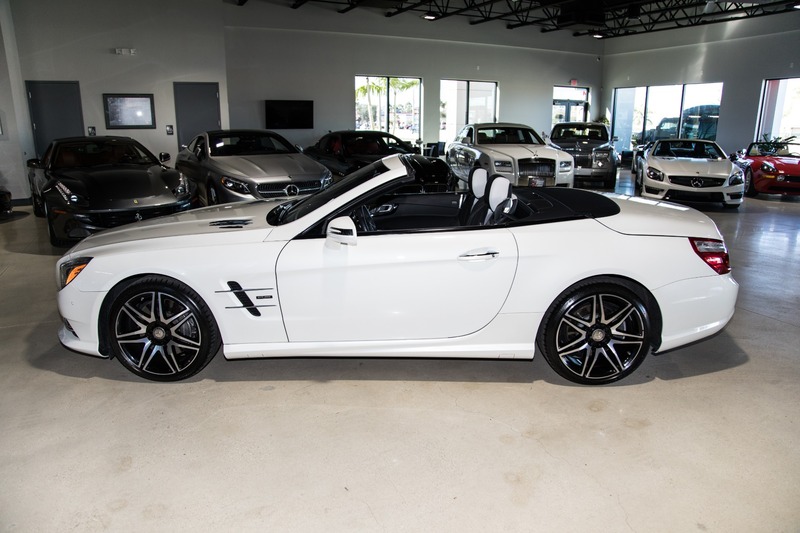 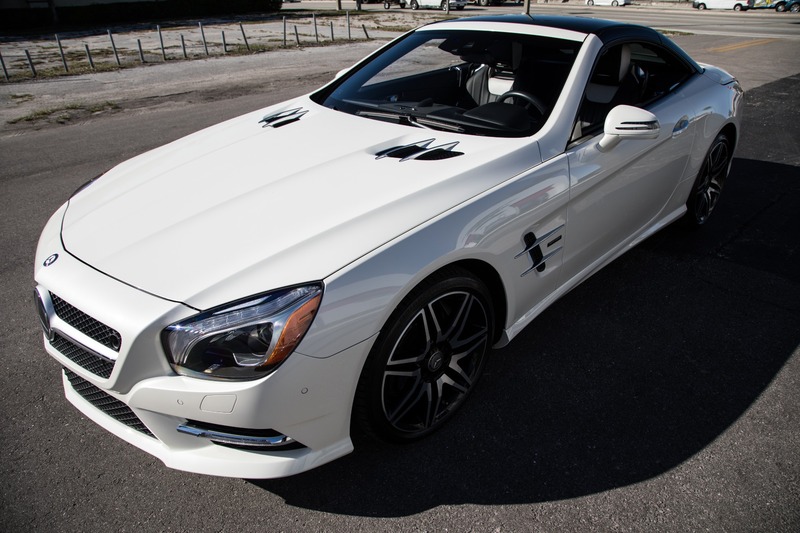 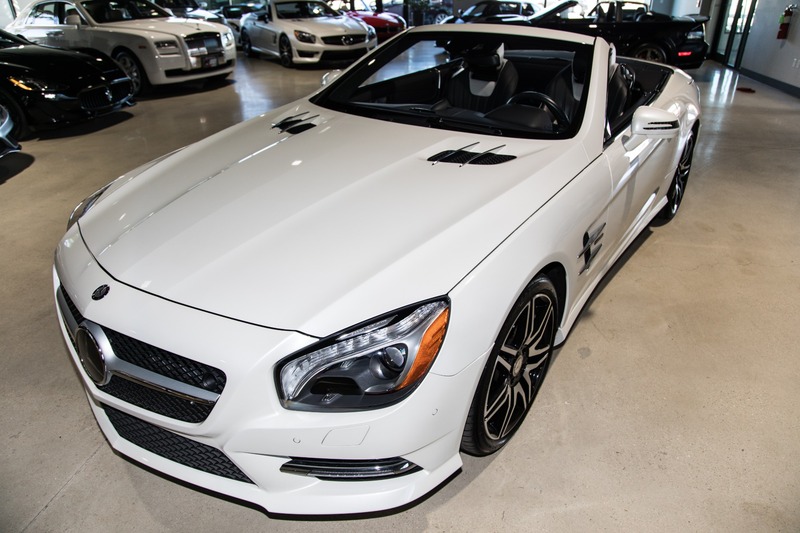 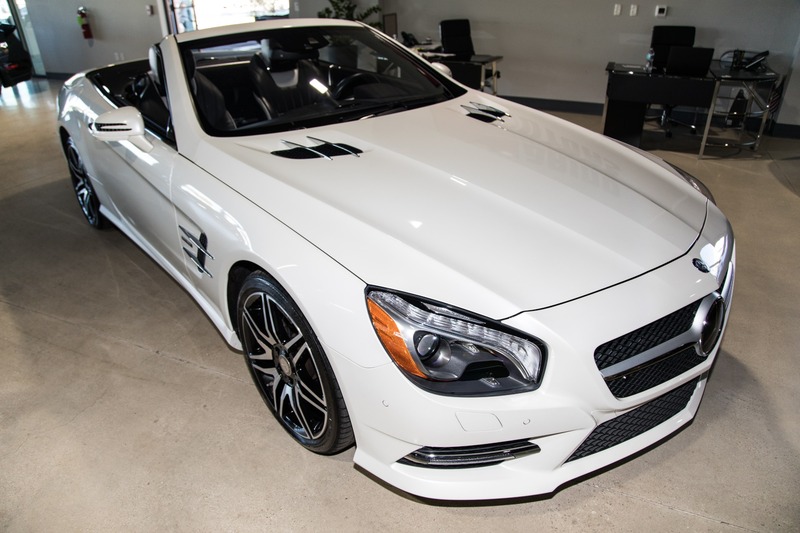 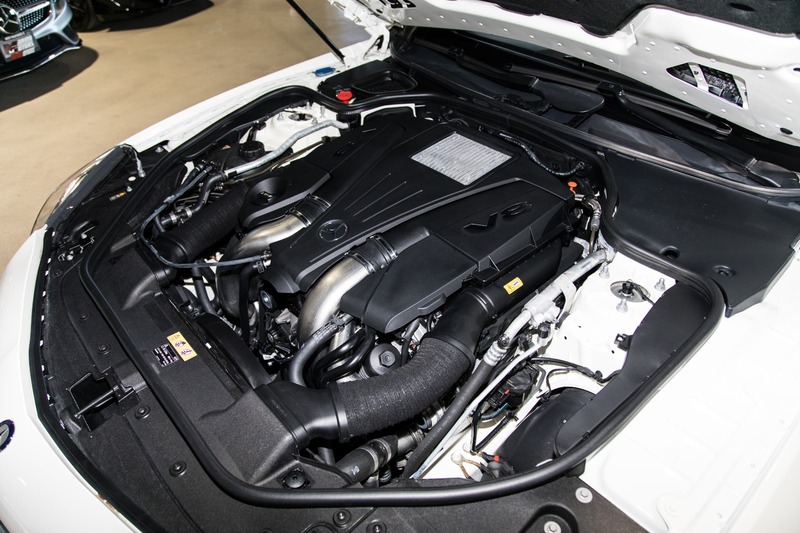 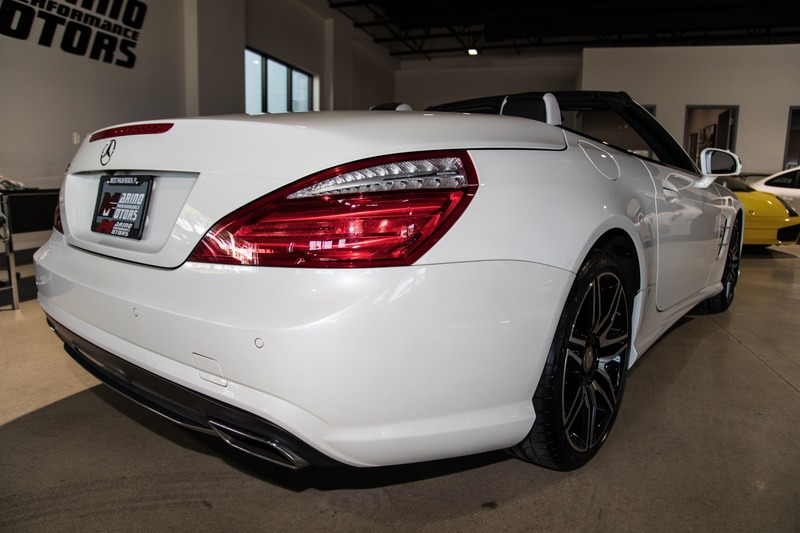 Marino Performance Motors proudly presents this rare 2015 Mercedes-Benz SL550 White Arrow Edition . 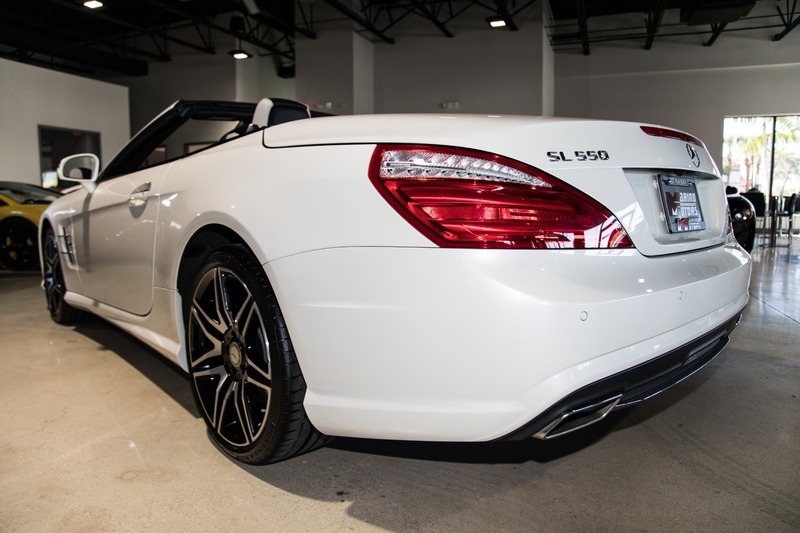 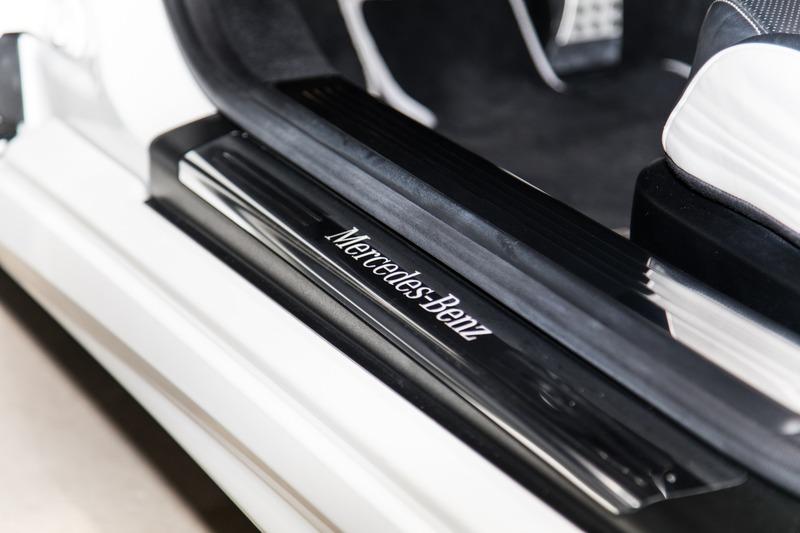 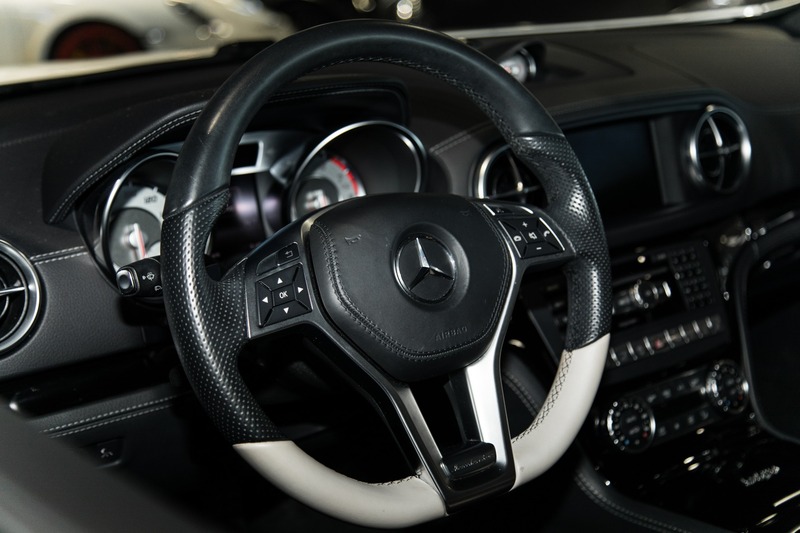 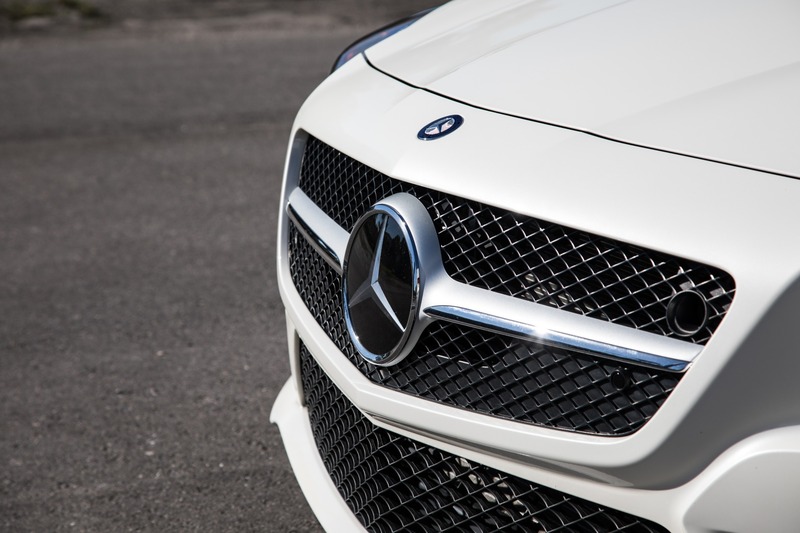 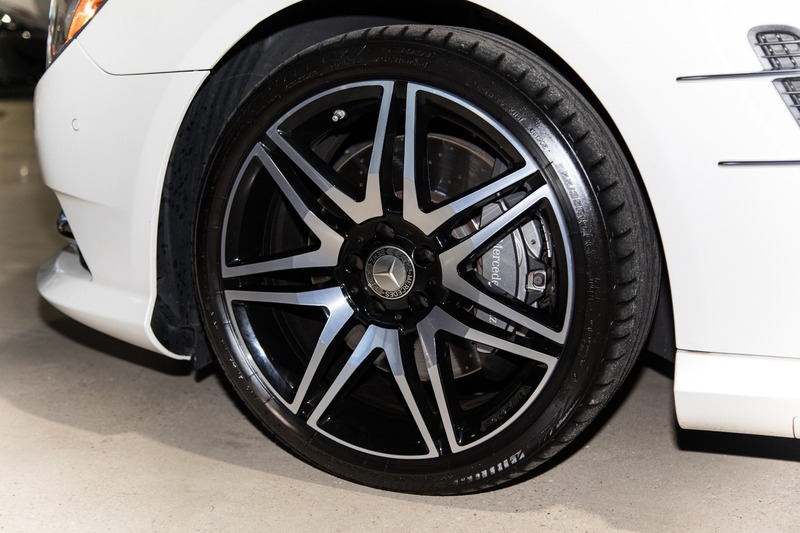 Only 400 of the White Arrow Edition SL550s found their way to the states for 2015. 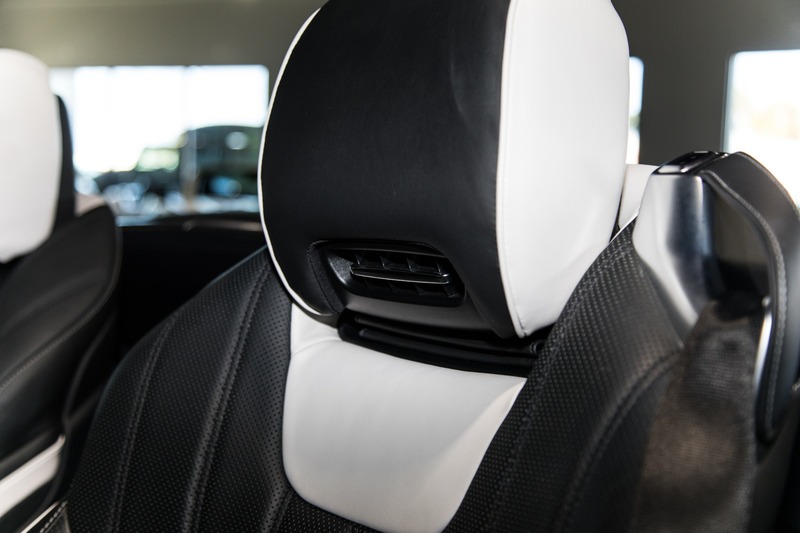 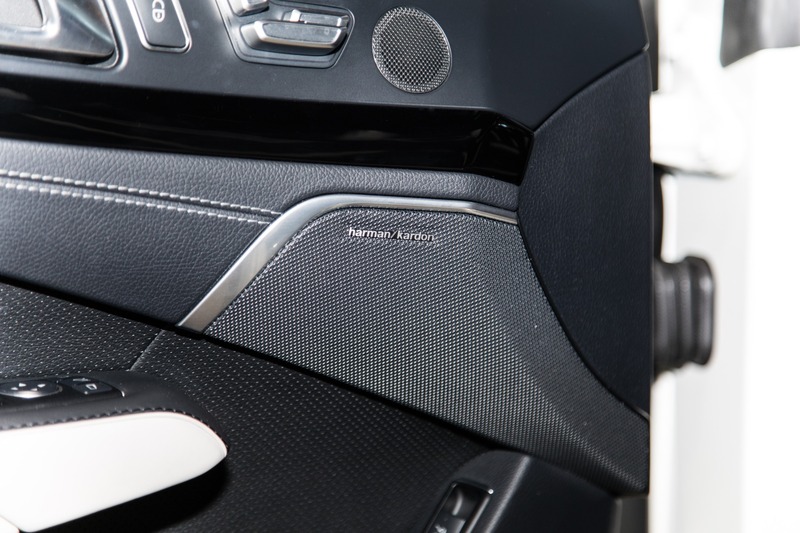 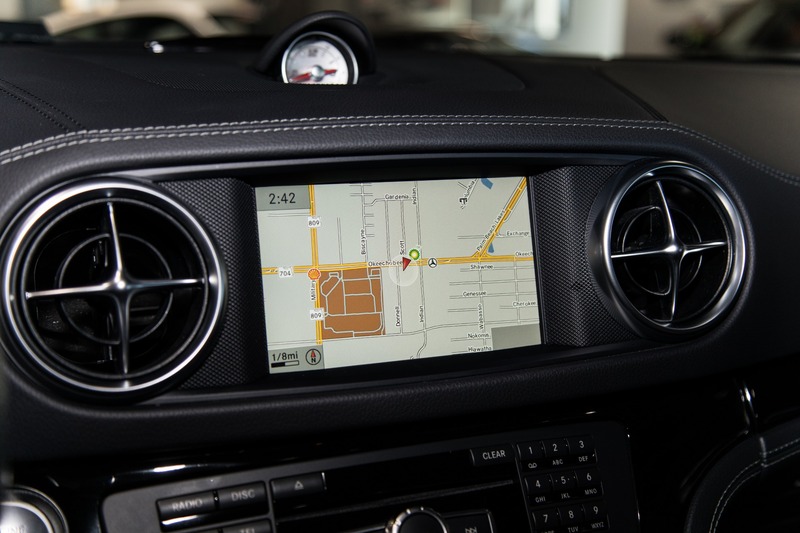 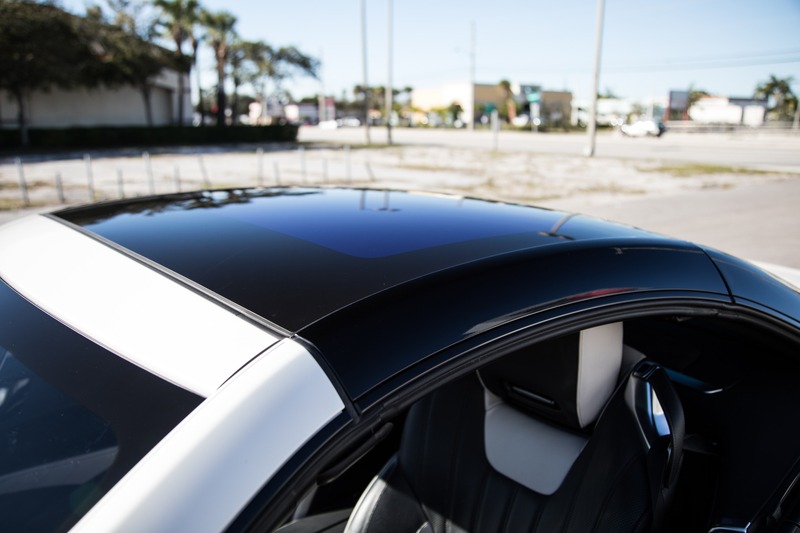 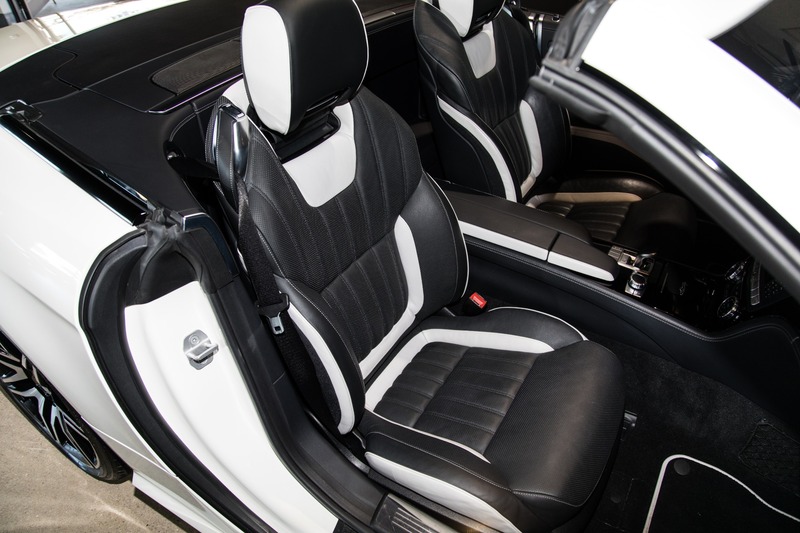 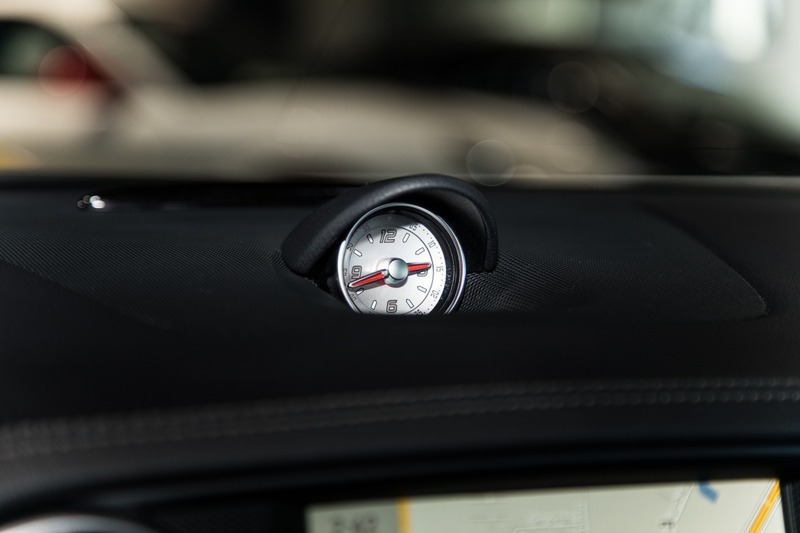 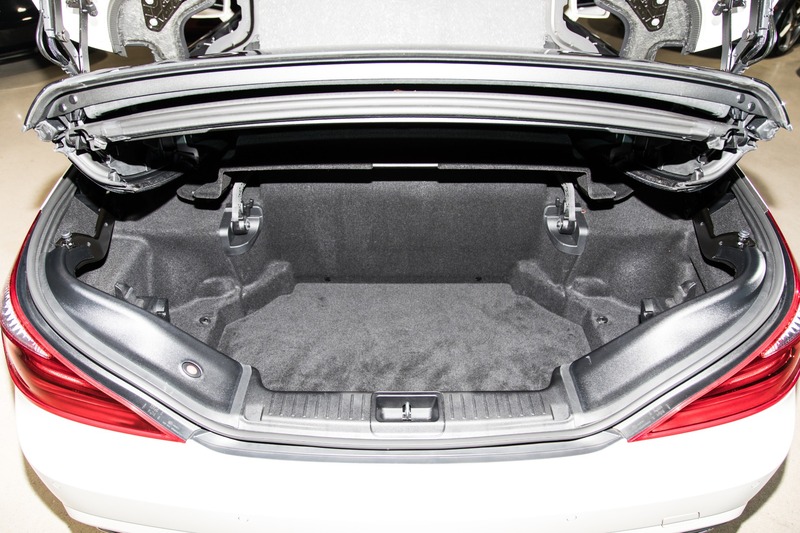 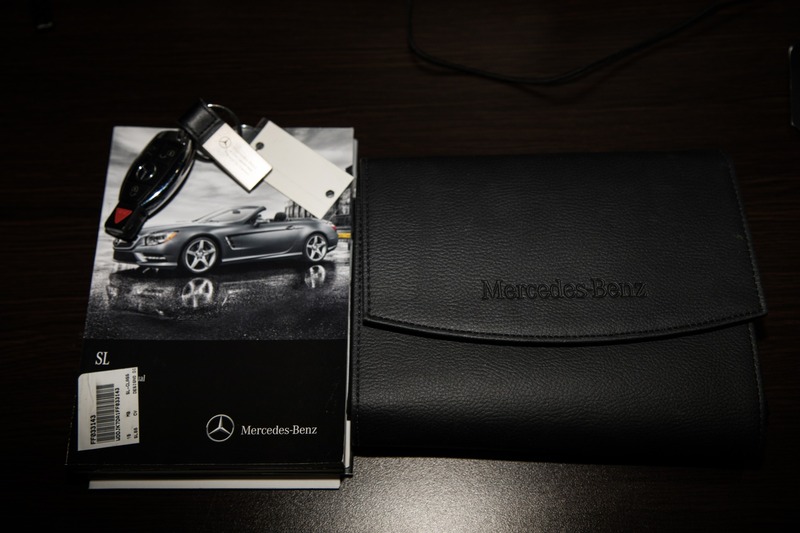 This premium package is a $10,000 option that adds a gloss Black finish to the hardtop and Black Nappa Leather. 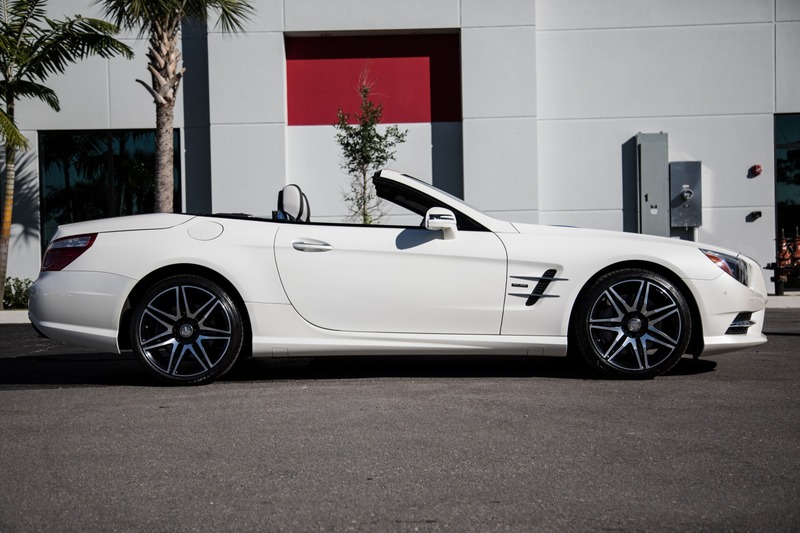 Additonally this one had the Platinum White Elements box ticked on the build sheet giving it a unique look. 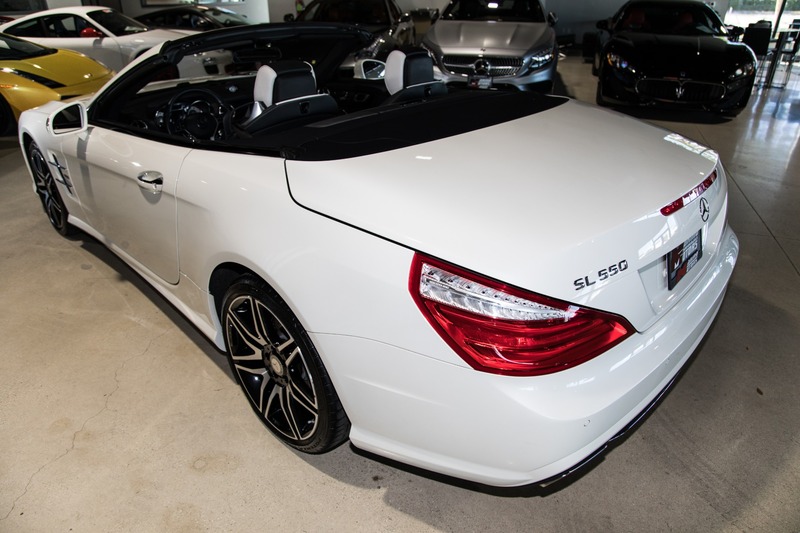 Finished in Designo Diamond White this SL will keep you constantly admiring its elegant lines. 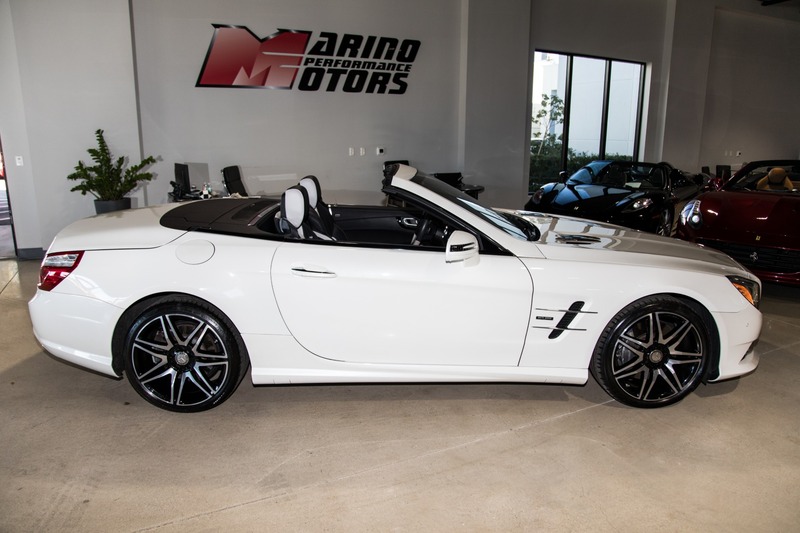 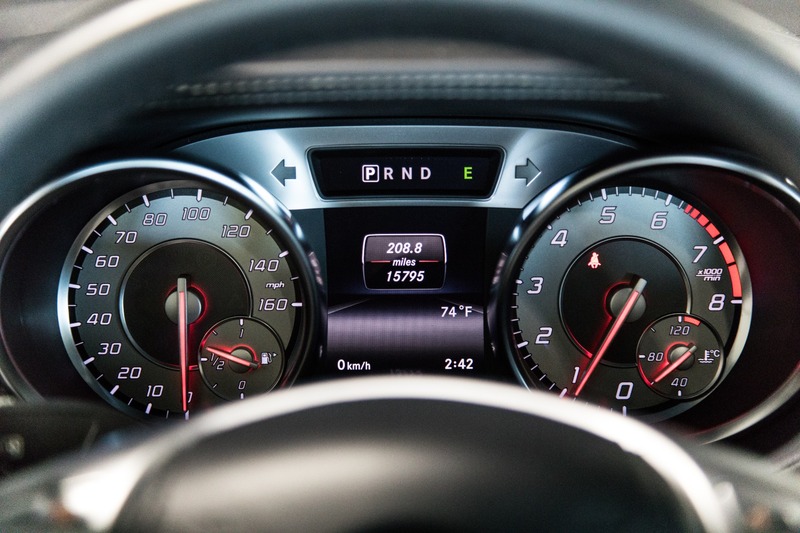 To back up the luxury side this model comes equipped with a 4.7 litre V8 producing an impressive 429hp.